The Terrorists shall assasinate the V.I.P. before he/she makes it to the extraction point. 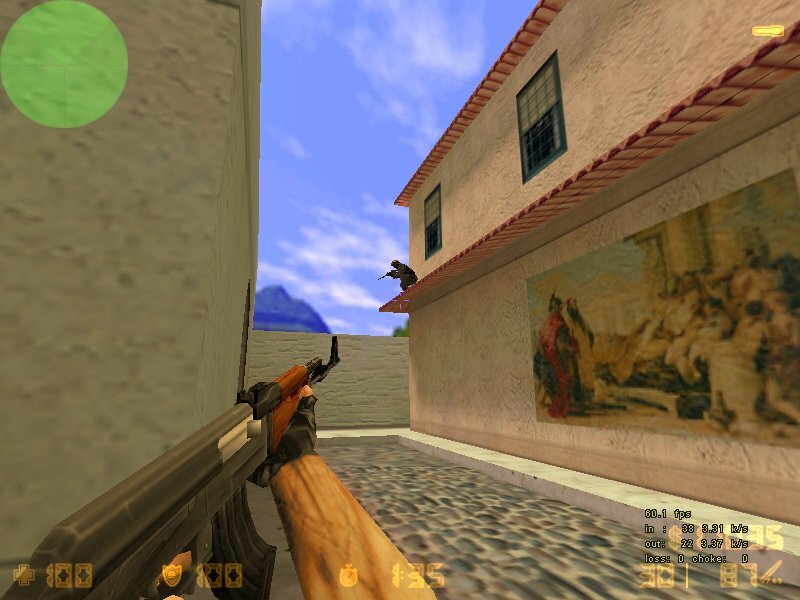 Players that wait for example defusing the bomb, and then run in to the explosion to avoid getting slayed is not allowed due to the rules above. översätt :: But there are some things to think about when it comes to cheaters. If the spot a cheater we recommend that you go to #swm.se, and write "!admin a cheater on CSX, hes name is: "
Swedish Maffia is also equiped with HLTV-Gamerecorder on all servers. We can download a demo at a later time to look for cheaters. So if the cheater has left the server before any admin had a chance to look at it. Go to our forum to report it Here, Don`t forget to include name, steamid, server, date and time in your post. So take it easy, don`t let the cheater suspect that you have spotted him. Let him be offguard and do more mistake. It goes with out saying that one shoots at the enemy, NOT ones teammates. This rule is enforced even if your TM is a friend IRL who you just want to "fool around with." This rule is enforced even if its you that suffers the damage due to "friendly fire." On some maps its possible, due to a bug, to plant the bomb so that it makes no "beeping" sounds. VOn some maps and in certain areas, its possible to "boost" a teammate through the ceiling or roof, gaining acces to an area otherwise inaccessable. Human molecular osmosis sounds cool, but no.. its not allowed. On some maps and in certain areas one can "see through" walls exploiting "bugs" in the maps creation. On certain maps one can gain access to be able to "walk in mid-air". Bunny jumping is generally categorized as obstruction and disturbence and is hence not allowed. 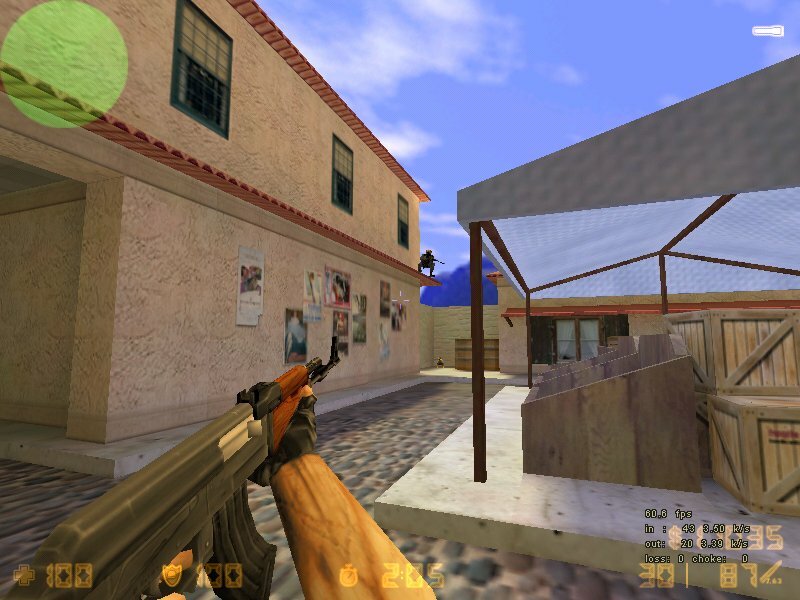 There is alot of places in Counter-Strike that is discussed if you should be there or not. Sit on the edge above CW on Dust2, to the right when you run to A from CT-base is not allowed, due to poor mans wallhack. Gaining access on top of the "rock" is allowed if you do it by boost from a teammate. Roofs: Main roof och garageroof is OK. All the remaing roofs is not! In the yard closest to T base, on track 4 where the "pop dog" train car sits is a ledge just above the exit/entrance to the ladder that leads up. Using this ledge is not allowed due to it being "too small for anyone to stand there". Standing on this ledge can give an unfair advantage. You can walk on some of the creepers on de_cbble, this is seen as bug abuse and is NOT allowed. Just below the bombsite the larger bombsite (yard) in the water, is a grate covering a tunnel. The grate is there to prevent access to it. Sometimes its possible to go behind the grate, due to a "bug". Exploiting this bug is not and will not be tolerated. 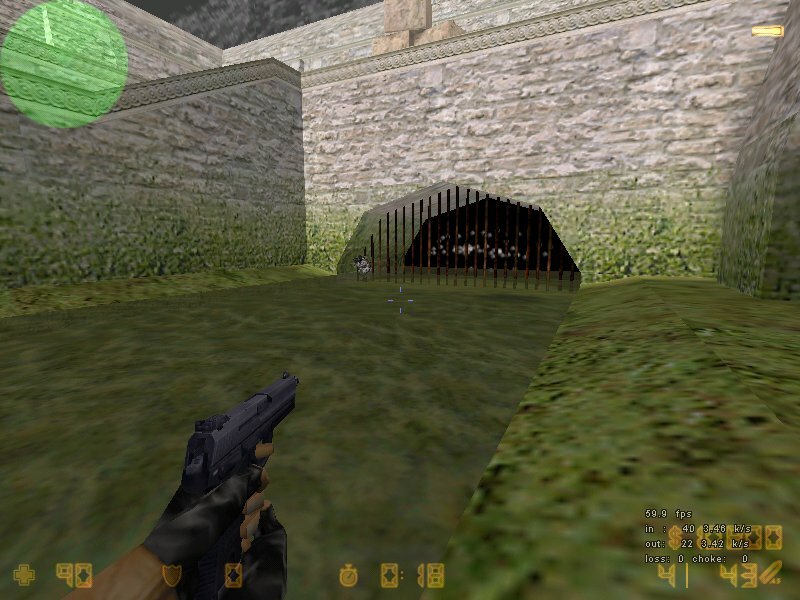 Around the walls of de_aztec are two ledges players can access. One where the wall ends and another immediatley below the other. 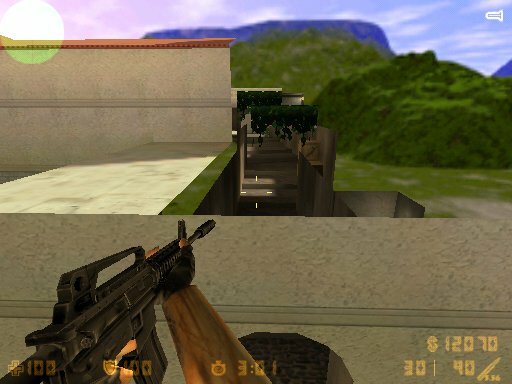 Because this is Counter Strike and not Spiderman, these ledges are not allowed to be used. 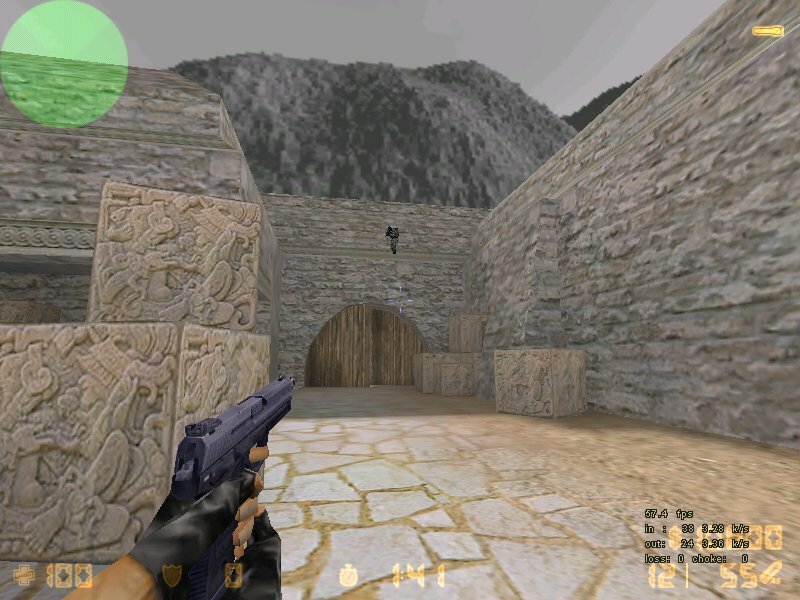 In certain areas of the map, these ledges can be used as a "poor mans wallhack" as described above. Standing on the lamp outside the garage on de_prodigy is allowed. It gives no exagerated advantage, but rather takes advantage of a place the opponents sometimes forget to look for. The leadges however is not allowed! 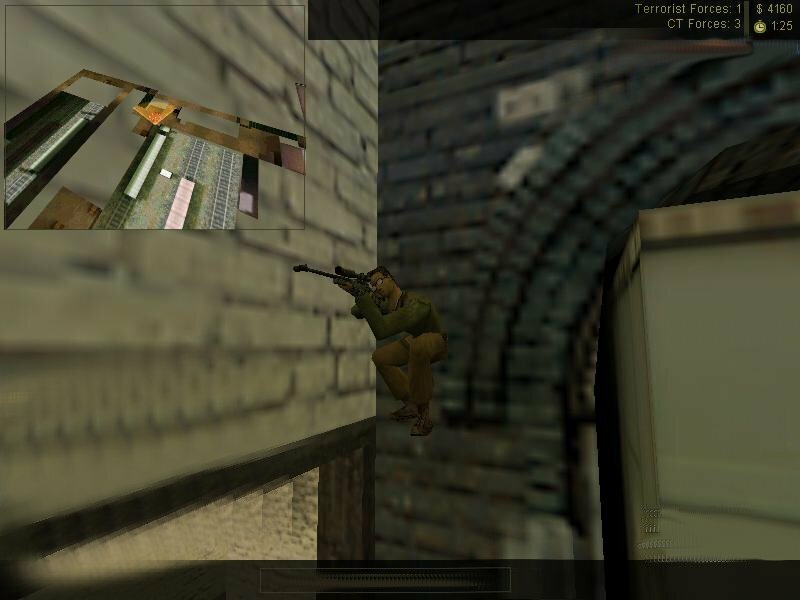 Around the market area of cs_italy are ledges that can be accessed. This is not allowed. "Poor mans wallhack" can be exploited so one can see through the wall and up the tunnel leading to the hostages. Some of these pictures are taken from www.r60.org`s rules. If you have any questions, any rules proposals ect, We ask you not to priv a admin. Post a message in our forum instead Here.